Held in the Spring each year, the annual DES Science Fair features students in Grades 3-5. The projects are set up in the Media Center and are judged by volunteer guest judges. 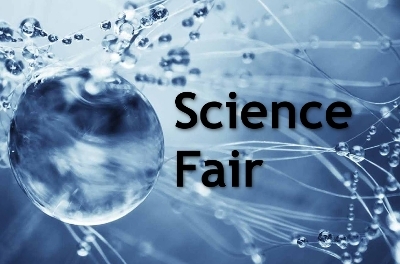 All students in Grades 3-5 are welcome to take part in the Science Fair. Individual teachers have varying expectations for participation, so ask your students’ teacher for more details if you are interested.